This special exhibit tells the North Dakota story of WWI through materials from our collections. View military weapons, documents, gear, and more. 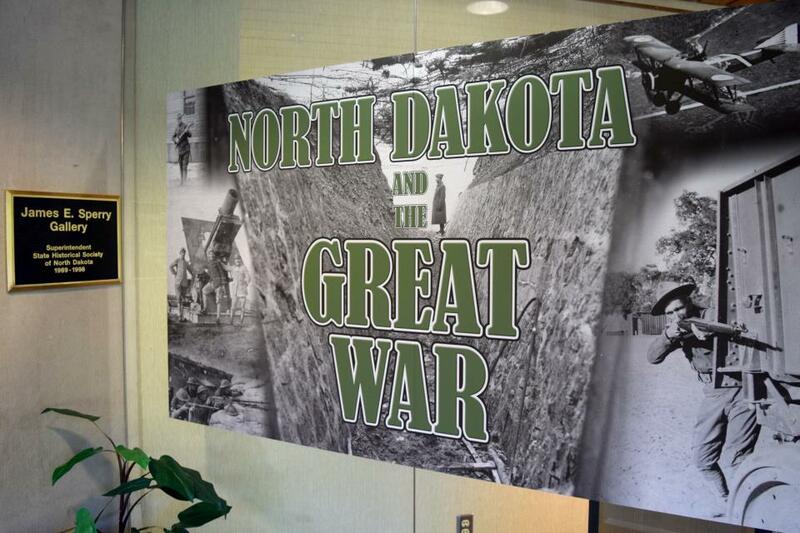 Learn more about North Dakota and the Great War.